The average women sheds about 50-100 hairs per day, but sometimes we may notice a little more shedding than normal due to child birth, stress, diet or heredity. Normal shedding happens when the hair growth cycle is complete. 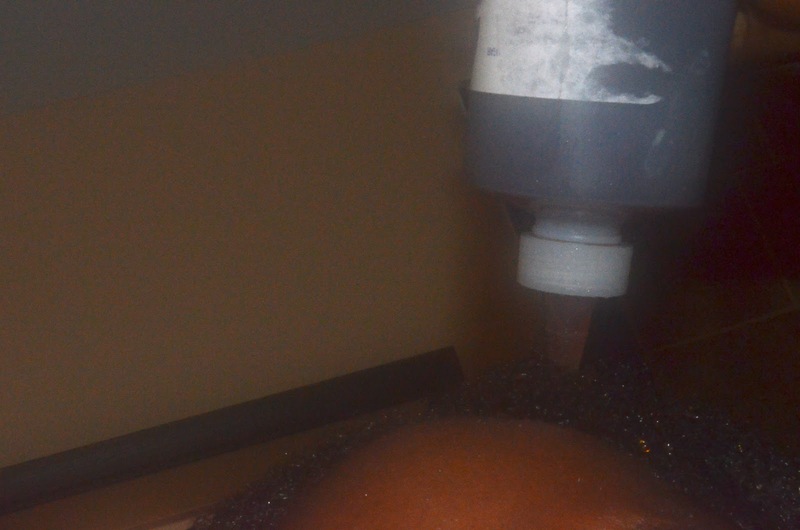 You can tell if your hair is shedding or you have breakage by analyzing your hair strands. If you see a tiny white bulb at the end of the strand then the hair is shedding and it's not breakage. The bulb appears white because the hair stops producing melanin (color) at the end of the hair's growth cycle. If the hair does not have the tiny white bulb on the end, then it's not a naturally shed hair, but a broken piece. Several years ago, I started reading Naturally Healthy Hair by Mary Beth Janssen. This was and still is my go to reference book for natural hair treatments. The authoress recommended black tea rinses for hair shedding. I know you must be thinking black tea rinses?!? 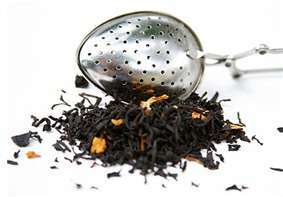 Black tea contains a large amount of caffeine, which is known to block DHT. DHT is the hormone that is responsible for hair loss. Therefore, rinsing your hair with black tea can help prevent abnormal amounts of shedding. 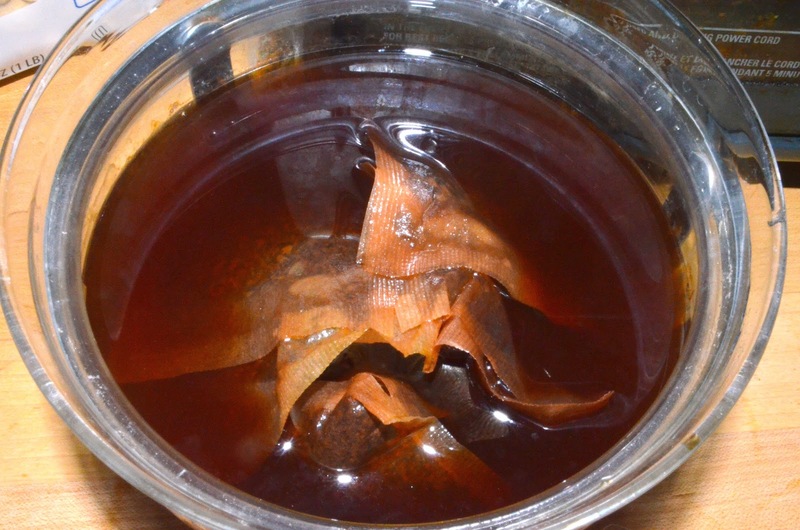 Just boil 8 ounces of water and 8-10 packages of black tea and let steep over night. I DeepPrePoo on dry hair. Then I wash my hair in the morning with the Authentic African Black Soap@Wholefoods. Finally, I slowly pour the black tea rinse over my head again and let it sit under a plastic cap for 30 minutes or so. Next I put a moisturizing conditioner over the black tea rinse that's on my hair. I let it stay on for another15- 30 minutes. I rinse, then add Mowrah butter and let air dry as normal. The black tea rinse resulted in my hair shedding about 50% less. My hair was also shinier and softer. I may start doing this rinse at least twice a month. Make sure to use old clothes when applying this mix because black tea will stain anything it comes in contact with. Also clean your shower soon as possible to keep the mix from staining the shower surface. 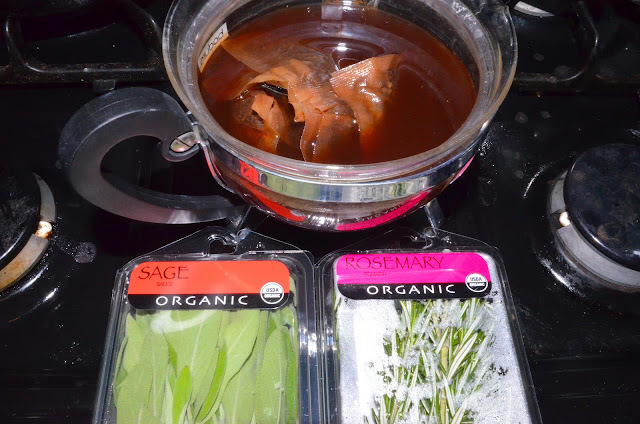 WHEN SHOULD I USE HERBS IN MY RINSE? If you have normal to dry hair, use the rinse before applying a conditioner. If you have oily hair, use the rinse after applying conditioner. 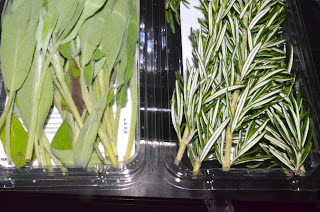 Boil 8 ounces of water then add a 1/2 cup of sage and 1/4 cup of rosemary. Drain off the liquid and discard the spent herbs. Pour the liquid into a color application bottle or a mist bottle. Wash & condition hair your hair as normal. Then used this "tea" as a final rinse. DO NOT RINSE OUT! 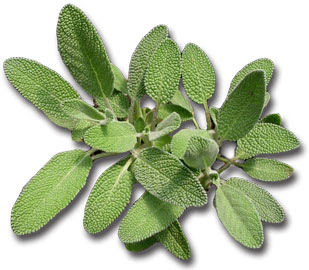 Sage: The fragrant herb is purifying, antimicrobial, cleansing, and astringent. 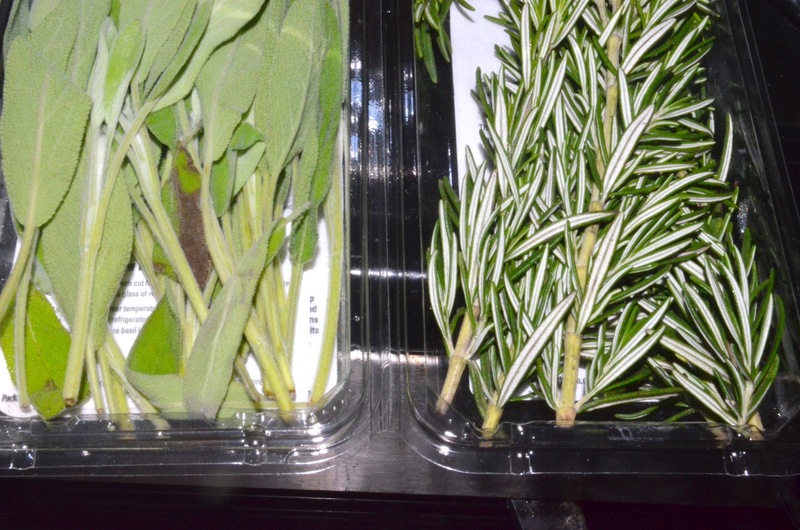 Like rosemary, it is tremendous conditioner for hair. This post is very timely! I am looking forward to doing a black tea rinse this week on my locks. Do you recommend a specific tea brand? No specific brand just a good black tea. I used a cheap Wholefood brand...Some people use English black tea. Is that the same as English Breakfast tea ? I usually get it from Wholefoods or any local grocery store should have it. Just look in the herb section of the store. Rinse it and it will be ready for use.